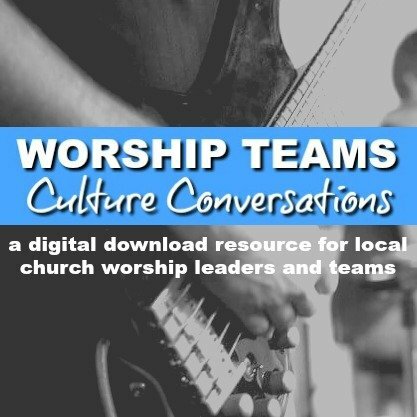 Church Staff Leadership Development – 12 One Page PDF’s For Your Next Season Of Staff Meetings! It’s the job of every pastor to develop the church staff. And it’s the job of every church staff member to reproduce leaders. If we are going to be effective with quality leadership, we are going to have to talk about it more often – like at every staff meeting. 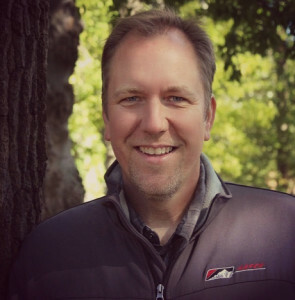 As Bill Easum puts it, in Effective Staffing for Vital Churches: The Essential Guide to Finding and Keeping the Right People , during your staff meetings, the “to be” list should be longer than the “to list”. The best way to grow the church is to grow leaders and people who produce leaders. If this isn’t done intentionally, it won’t be won’t be done at all. As the leadership team grows, the organization grows. The leaders you hired (paid or volunteers) presumably are the best you can get. They are capable and smart, but like everyone in the world, need leadership to keep moving forward. They need to be acknowledged for their work, they need to know where they are heading, and what the clearly defined outcomes are for their specific roles. 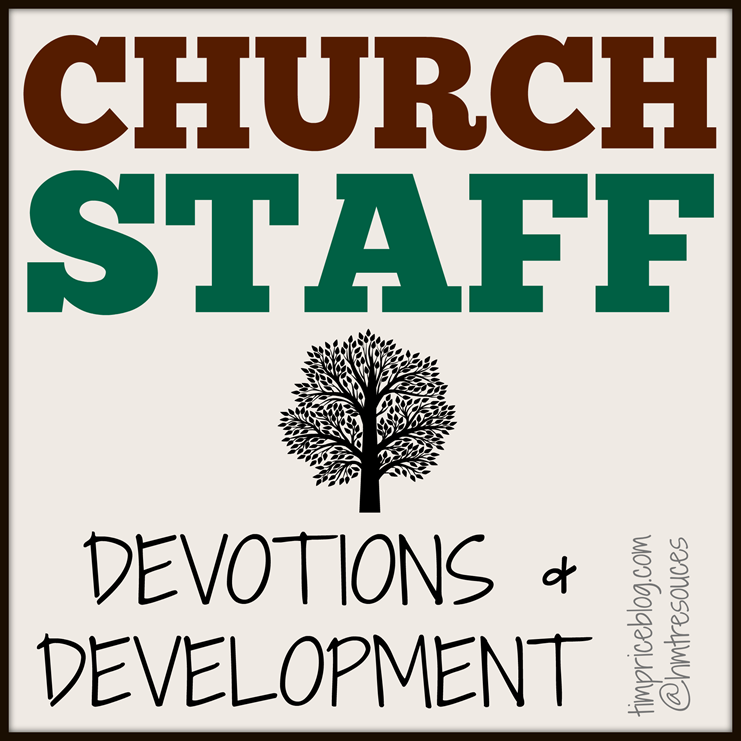 USE THESE CHURCH STAFF DEVOTIONS AND DEVELOPMENT SHEETS AS SPRINGBOARDS IN YOUR STAFF MEETINGS! This one page print out can be used during the first 15 to 20 minutes of your meeting. 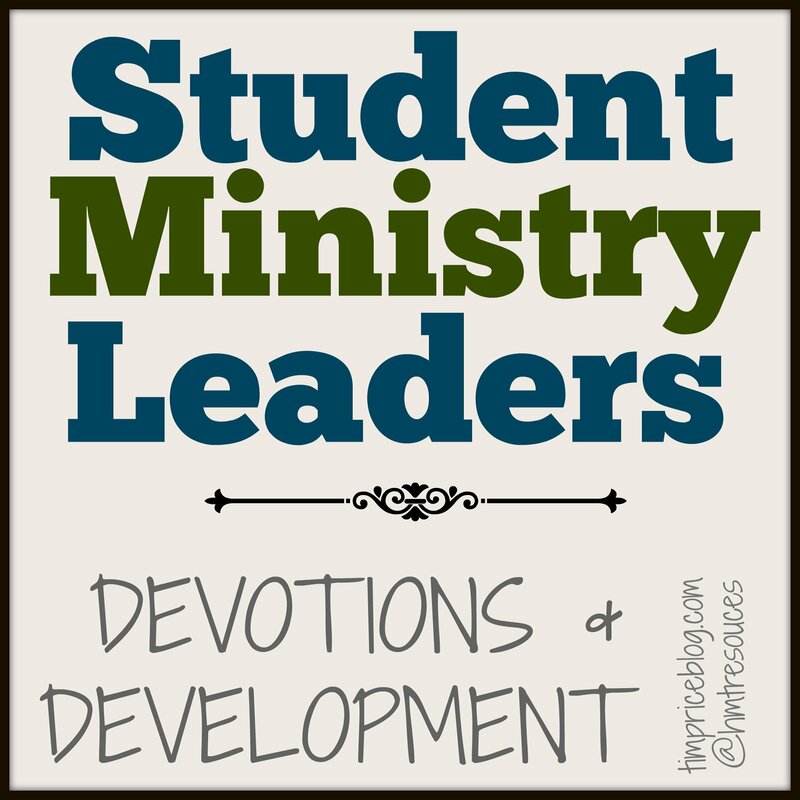 The 12 topics include characteristics of supportive ministry staff, how to run a meeting, the importance of focus, the impact of order, and much more!